Many small businesses take a lot of care to create a family atmosphere in the workplace. For some businesses, that may mean finding time to come together as friends after closing down for the day. In some offices, it may mean sharing a social lunch a few times a week. And in other cases, treating your work colleagues like family is also going to mean helping them to take care of their health and wellbeing, by offering group health insurance benefits. For business owners and employers, extending group health coverage to your team is a great way to improve recruitment and retention, increase productivity, and show your team members how much you care. 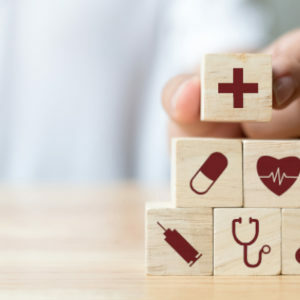 If you’re an employer considering getting started with group health insurance, or an employee joining a group health plan for the first time, you may be wondering about a few different aspects. One area where the health insurance brokers at Enrollment Specialists get questions from employers and employees alike? Dependents. 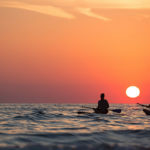 Generally speaking, employers offering group health coverage to their employees most often extend benefits to the employees’ dependents—a category that could include their spouses, their children, or other family members. But who actually qualifies as a dependent for health insurance purposes? What does it take to add someone to a health plan? 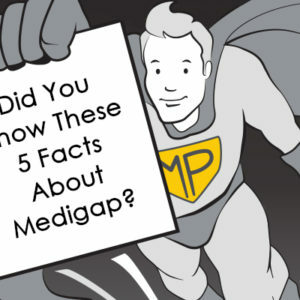 Let’s dive into some common FAQs about dependents and group health plans. Broadly speaking, employees can typically add their legal spouses to their health insurance plans. For married couples, there are many benefits to having their spouses enrolled in the same health insurance policy. In this arrangement, it is often easier to keep track of medical records, including tracking copayments and coinsurance. Both partners will also have access to the same health network, making it, in many cases, easier and more convenient to find a family doctor. When spouses are enrolled in the same plan, they are also both able to contribute to their family deductible, which can be more cost-effective than having to make separate payments towards two different deductibles. Some employers and insurance carriers also choose to extend coverage to domestic partners. If an employer extends benefits to unmarried partners, the coverage must be equivalent to that offered to legal spouses. The ability to offer benefits to domestic partnerships will depend on state regulations, and, in some cases, employees and their partners may have to be able to document that they are in a committed relationship in order to receive benefits. For employers? 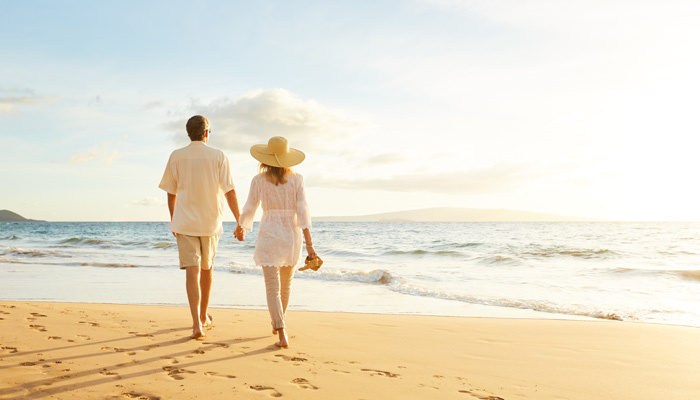 While it is not strictly necessary for an employer to offer spousal coverage, many choose to do so—even if they also choose to subsidize less of the spouse’s premium than the employee’s. In some cases, employers may choose not to pay the premium for spouses who have access to personal health insurance through a different employer. There is a great deal of flexibility here for small business owners, and as an employer, it may be important to discuss all of your options with an experienced health insurance consultant, to help figure out the level of coverage and benefits that will work for your budget and your people. 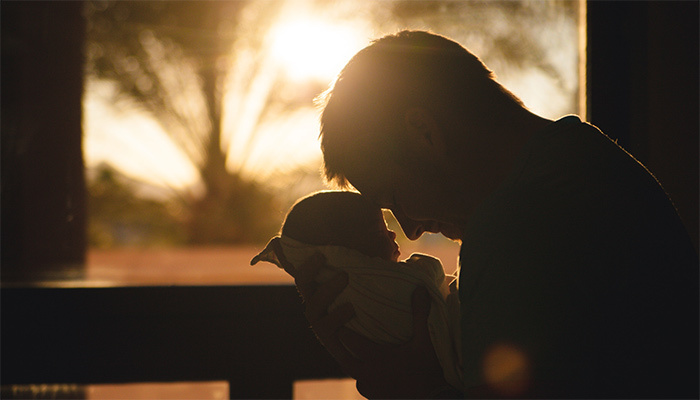 Employees covered by a group health plan can generally name their children as dependents, provided that they meet certain eligibility requirements. The child is under the age of 26. 26 is the cut-off for when plans have to provide coverage to dependents under the Affordable Care Act (ACA). Some plans and employers will extend coverage for those older than 26. The child meets relationship requirements. In order to qualify as a dependent, a child must be legally related to you. They can be your biological child, your adopted child, your stepchild, or a foster child or legal ward in your care. The child relies on you financially. Generally speaking, you cannot claim someone as a dependent if they support themselves primarily with their own income. In other words, it must cost more money to support a child than they can earn for themselves. No one else claims the child as a dependent. No child can be claimed as a dependent by more than one household. Generally speaking, one rule of thumb to remember is that if you can claim someone as a dependent for tax purposes, then you can generally also claim them as a dependent for health insurance purposes. For employers, keep in mind that, generally, employees can add qualified dependents to just about any health plan. However, even if you offer coverage to your employees, you will usually still have the option of choosing whether or not you want to contribute to the costs of health insurance for dependents. In other words, you can choose to subsidize some, all, or none of the costs of insurance for your employees’ dependents, depending on your preferences and budget. Spouses and children are the groups most commonly added as dependents on health insurance plans, but they are not the only groups that can qualify. 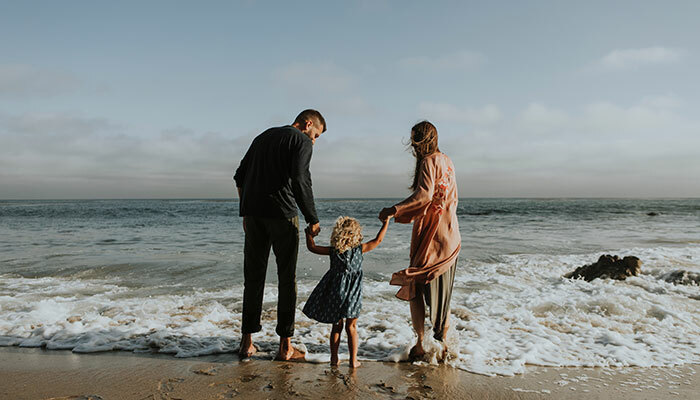 Broadly speaking, you may be able to add other family members to your plan as dependents if they meet certain criteria. In order to qualify as a dependent, a person must rely on you for financial support, not have significant income of their own, and must not be listed as a dependent by anyone else. This category might include grandchildren or nieces and nephews who live with you and rely on you for support, or perhaps adult siblings who are not able to work. A Qualifying Life Event, or QLE, is a change in your circumstances that can reasonably be expected to impact your health insurance needs. 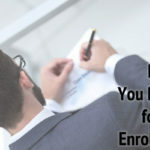 When you experience a QLE, you generally receive a 60-day Special Enrollment Period, which is a window during which you can enroll in health insurance, shop for a new plan, or make changes to your existing plan. In most cases, adding someone who would qualify as a dependent to your family will generally count as a QLE. For example, getting married is a QLE, and grants you a time window to add your new spouse to your current plan. Similarly, having a child or adopting a child counts as a qualifying event, and grants you the opportunity to purchase new coverage or include your new addition in your existing policy. The other opportunity to modify your plan comes during your group plan’s open enrollment period. Every year, your business’s group health plan will come up for renewal. During this time, you will generally have an open window as an employee to modify your coverage, by upgrading your choice of plan, for example, or adding dependents who you may not have included previously. For employers considering group health for their business, and for employees who are ready to make the most of their chance to enroll in or make changes within their health coverage, there are a lot of moving parts and little details that can make a big difference down the line. Wouldn’t it be helpful to have an experienced health insurance expert on your side, to help guide you through all of the ins and outs of group health coverage? Fortunately, you don’t have to deal with complicated insurance company websites or frustrating state healthcare exchanges on your own—not when you’ve got a go-to guy for all things group health! That’s where Matt Peebles and the Enrollment Specialists would love to step in and help. Matt is one of the leading health insurance consultants in the nation, with hundreds of satisfied group health clients in his portfolio. 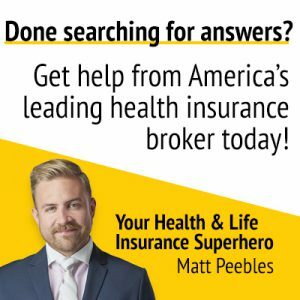 As your health insurance consultant, Matt will work closely with your business and get to know what sets you and your employees apart, so that he can help you design the right plan for your unique circumstances. Along the way, he’ll highlight the value of your potential plan and help every member of your team understand every piece of the insurance puzzle, including rates, benefits, and the best way to manage dependents. Even better? With Matt on your side, you have a go-to teammate for all things group health. 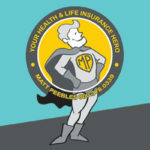 Whenever you have any questions or concerns about your coverage, for the entire life of your plan, Matt will be there, ready to swoop in and save the day like a health insurance superhero. 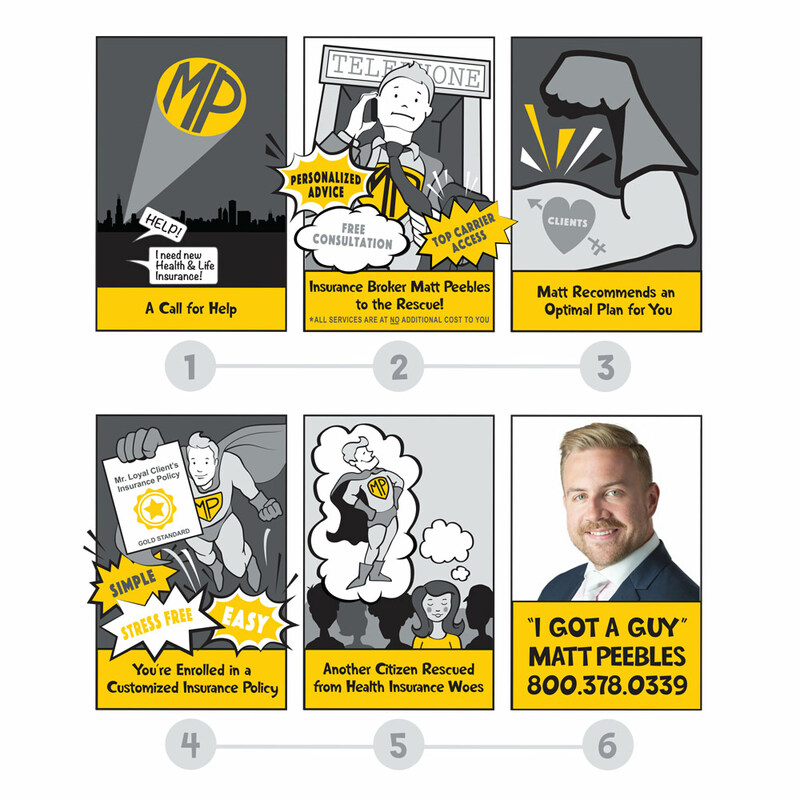 Whenever you have questions, need a representative on your side, or want to make a change to your policy, he’ll be your main point of contact. He’s prepared to do all of the heavy lifting so that you’ll never have to sweat the small stuff. And when you bring on Matt as your personal health insurance consultant, it never costs you a cent to take advantage of his consulting services—before, during, and after you enroll. Have any more questions about adding a dependent to a group health plan? Curious to see how much of a difference it can make having a leading health insurance consultant in your corner? Ready to say, “I Got A Guy” for all things group health? Drop us a line today to get the conversation started. ← I’ve Never Purchased Insurance Before. What Do I Need to Know?